Dogs need things to chew on. Image via Pexels. 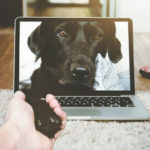 We’ve been focusing a lot on some of the more negative aspects of owning a dog of late, but that doesn’t mean that we don’t absolutely love them. 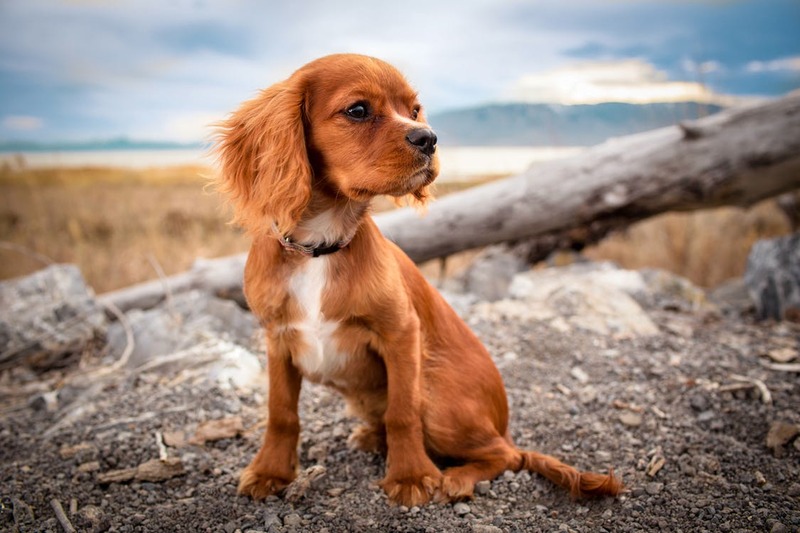 Our key concern is their happiness, your happiness and ensuring that you live the most balanced and productive possible life with your canine companion. 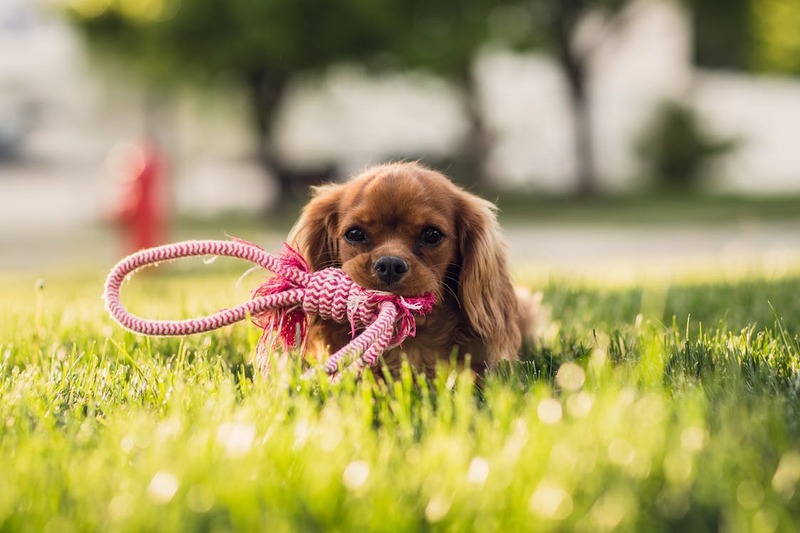 From getting their diet right to making sure they get enough exercise to finding you the best possible solutions when you go away, such as getting a pet sitter, we’ve got you covered on all bases. Despite the joy that comes with owning a dog, including the fact that they are directly linked to improving our own mental health and even helping with mood disorders such as anxiety and depression, there are downsides that come when we cohabitate with this wonderful species. Okay, let’s not call them downsides, instead let’s say…minor difficulties. Sometimes they bark too much, sometimes they pee on things and in places that are totally inappropriate and sometimes they rip up our furniture and belongings. It can seem like a hopefully cause, attempting to solve these problems – particularly when we have minimal time – but the truth is that they can all be fixed relatively easily, as long as we put a little bit of time and effort in. 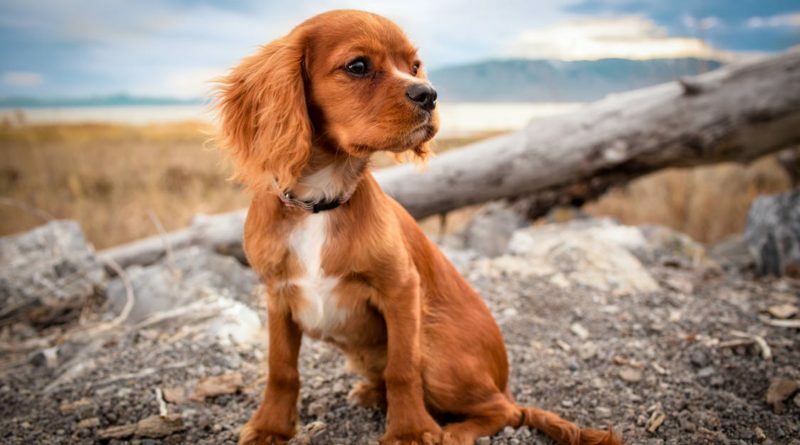 That includes destructive behaviour such as biting, tearing and destroying of shoes, furniture, clothing and whatever they can get their little paws and claws on. Challenge your pup mentally and physically, and you’ll both reap the rewards. Image via Pexels. The first step to achieving or changing anything is understanding its cause. Some behaviours are needlessly destructive, others are instinctual. 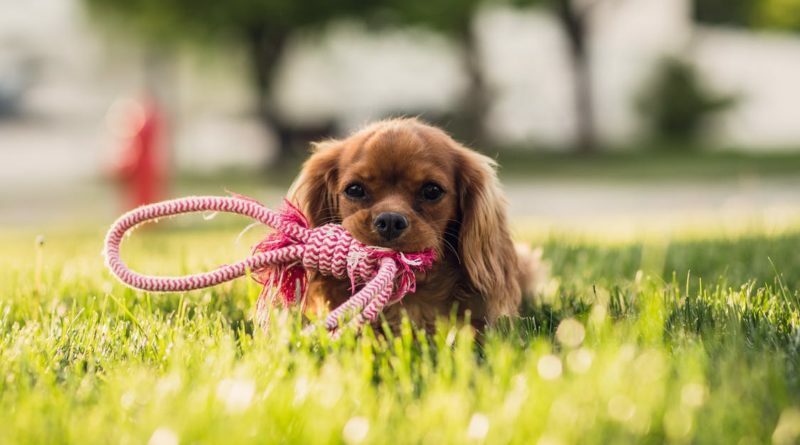 Dogs chew on things and there is nothing that we can do to change that, instead we have to provide them with toys and items that they are allowed to chew on, so that they can get all of this energy out. 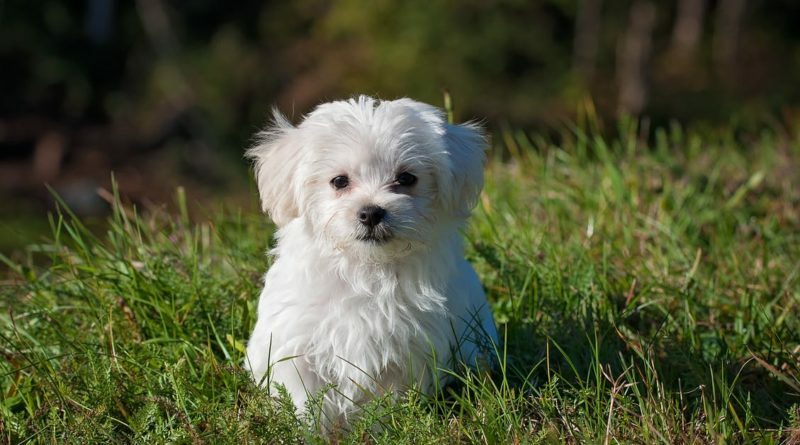 When it comes to puppies, this behaviour is often about pushing boundaries and figuring out what they can and can’t actually do, so it’s important to be quite authoritative at this stage – by using stern words and a strong temperament. We can actually teach our dogs to understand words quite easily. 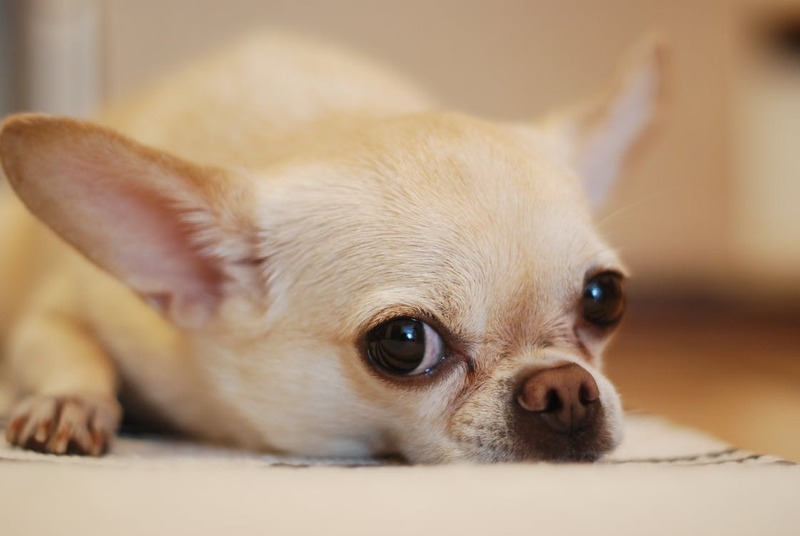 Understanding our dogs’ moods and behaviours is very important. Image via Pexels. 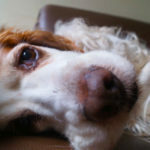 You need to work out if the behaviour exhibited is occurring in normal, instinctual patterns or if your dog is behaving in an attention seeking fashion. When our dog rips up or destroys something, we usually react by giving them attention immediately. Even though this attention is actually negative, it is attention nonetheless. If you realise that this is in fact the pattern, you need to act by “resetting” the expectations of your dog, in a way. The good news is that this means you can give them more attention and positive reinforcement in other ways but actually completely ignore them when they are exhibiting a negative behaviour. They should learn reasonably quickly. 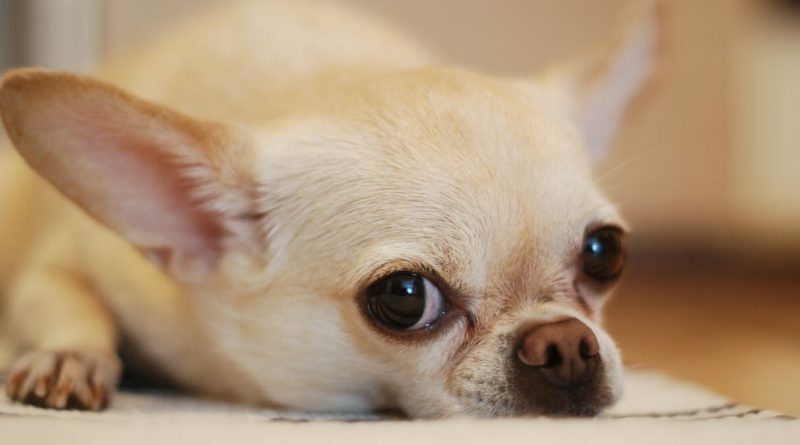 Is your dog bored or depressed? Image via Pexels. 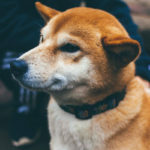 As we’ve previously covered, dogs are sadly able to suffer from conditions like anxiety and depression, separation anxiety being one of the most prominent. 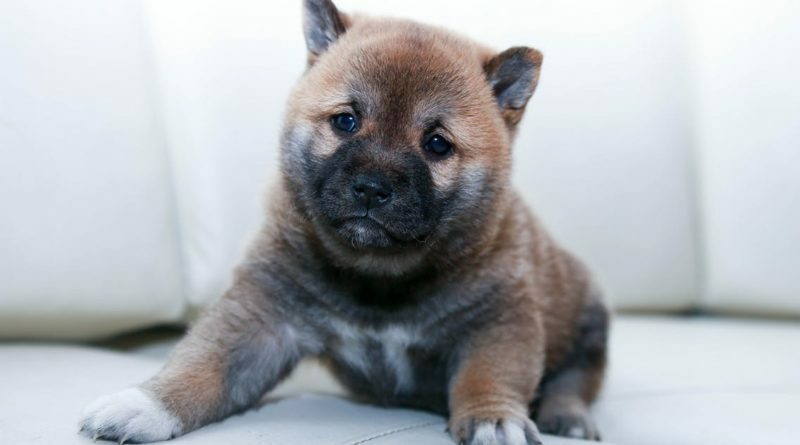 We all know that we form wonderful, strong bonds with our dogs and sometimes that bond is so strong that your dog will go into a state of distress when you’re no longer there, losing their ability for independence. 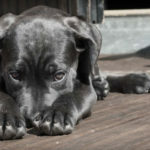 The statistics estimate that about 10% of all dogs (puppies or older) suffer from this problem. If it’s extreme, behaviour will include tantrums, barking, pacing, urinating and yes, destroying things, as an act of defiance or stress. If this is the case, you need to take action via methods like counter-conditioning. 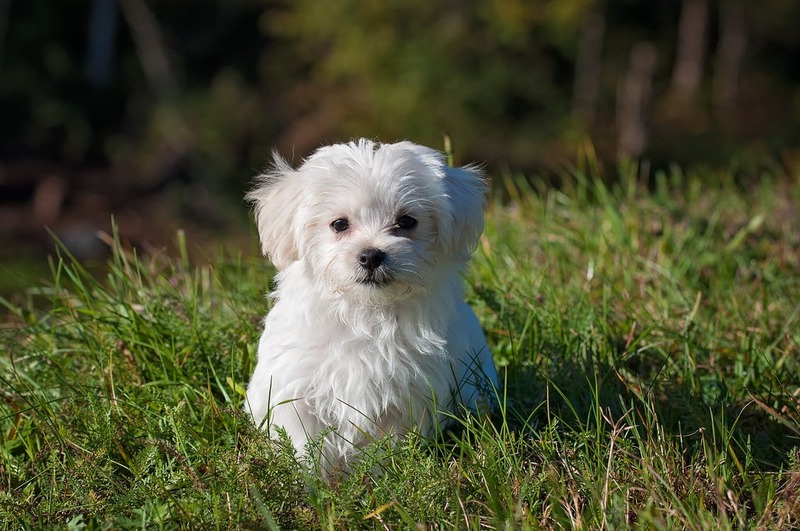 Cute and cuddle – puppies have loads of energy to burn. Image via Pexels. 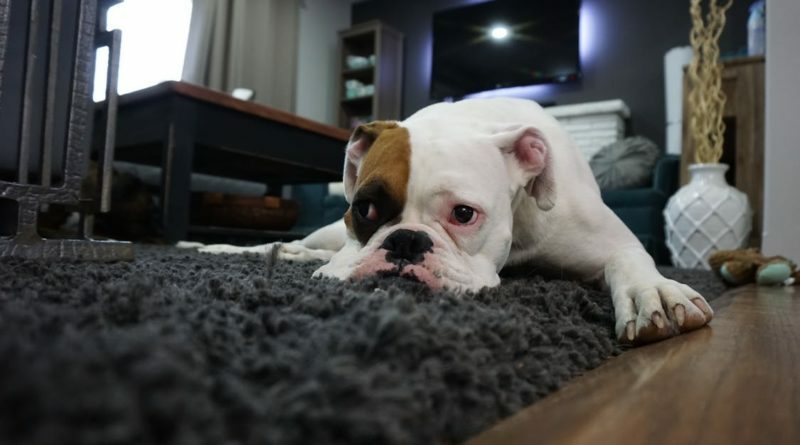 It’s common knowledge that most dogs don’t like loud noises such as thunder or fireworks, but what many people don’t know is that they can often respond to such noises via destructive behaviour. What this means is that there could be a noise occurring regularly that is sending your dog into a tizzy. If you often find them hiding, this is another sign that they’re highly stressed out about something. 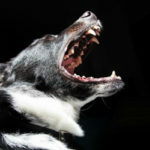 Hopefully you can work out what the noise is and stop it, if not, you can try to train your dog to not fear this sound. Get out and about with your dog. Image via Pexels. At the end of the day, it can be simple old boredom that is driving your dog to naughty outbursts. 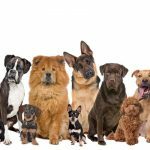 Different dogs have different requirements but most of them require plenty of physical exercise and mental stimulation, and if they’re not getting it, they can act out. 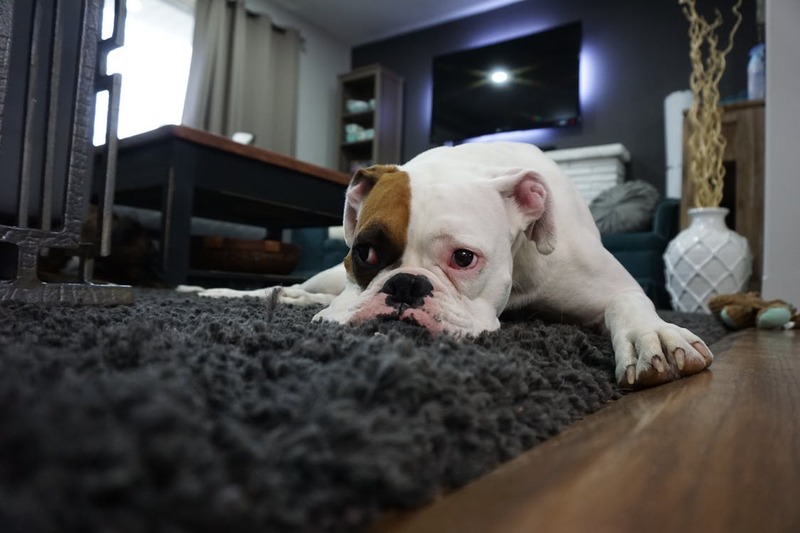 If your dog is kept inside, particularly in a small house or apartment, for the entire day, there’s a good chance that they’ve got plenty of energy to burn and nothing to do with it. The good news about this problem is that it’s easily solved by ensuring that they get enough exercise, have toys to play with, get out and about to new places and spend ample time with you. Don’t rush their daily walk, let them enjoy it. 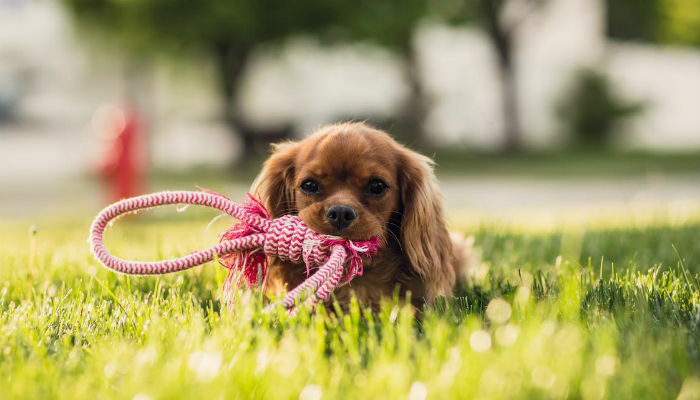 If you truly are strapped for time during the week you can think about a dog walker or sitter – but make sure you bond with them and take them exploring on weekends and come up with new exercise ideas. 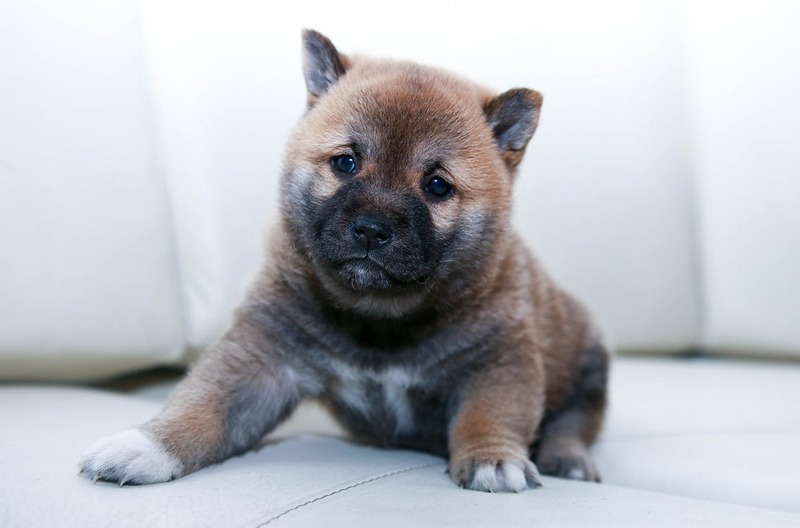 Does your dog destroy things in your home? Have you figured out a way to make them stop? Let us know in the comments section!